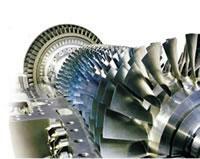 This course provides background study for pilots wishing to sit the NZCAA Basic Gas Turbine Exam. It will also provide an excellent knowedge base for those pilots wishing to progress on to Turbine powered aircraft. 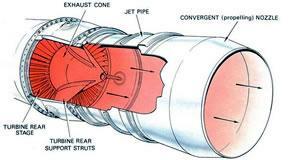 Extensive use of pictures will help you understand Basic Gas Turbine principles, and a big database of sample questions will assist in passing the NZCAA exam. The course fee is NZ$170.50 including GST. Pay now by credit card and start today!